This is Part II of a case study into the heart of the beast that imposes its exclusive form of “healthcare” on the world. I began by witnessing the Hearst Company’s “hit” on celebrity doctors Leonard Horowitz, Andrew Wakefield, and me too. I’m investigative journalist Sherri Kane, and Dr. Horowitz is my partner in natural healthcare businesses, and also in the not-for-profit world of making “medicinal music.” Dr. Horowitz and I launched the 528 Radio Network and 528Records.com–listener supported services that are revolutionizing the world of music after Dr. Horowitz de-crypted the religious world’s original Solfeggio musical scale. We claim 528Hz frequency therein is the “key of the house of David” that is urgent in the “End Times” in the Old and New Testament (Isaiah 22:22 and Rev. 3:6-8). We attest to witnessing Bible prophecy unfolding in the world, and in our lives, as required to prompt a thousand years of world peace following a series of plagues, wars, earth changes and weather changes–deadly final judgment made upon outlaws to administer Divine justice. This final judgment is predicted to be a solution to the chaos, confusion, and degeneration we are witnessing politically and economically, especially in the 2016 presidential election. It is our position, Dr. Horowitz’s and mine, that we need a miracle to get out of this “mess,” and the “528LOVERevolution” featuring “Holy Spirit-filled” medicinal music to “sing a new song” in the key of the house of David” is precisely what is predicted in Rev. 14:1-3. 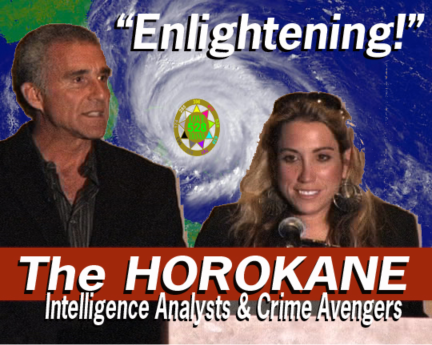 The HOROKANE battles against Big Pharma’s agents and agencies, including the corrupted FDA and CDC, online and during live speaking engagements. We expose the really “bad guys” who have “captured” public health and safety regulators (i.e., “regulatory capture”), and bribed government officials that profit from people getting and staying sick. We protect people with information against poisonous medical treatments and vaccine injuries, drug side effects, and imposed plagues from laboratory-loosed genetically-engineered germs. Millions of people thank us, pray for us, and sustain us financially by buying natural care products from our sponsors–healthyworldstore.com and cureshoppe.com. But Big Pharma hates us for confronting their operations–the “beast” in Revelation–and awakening “consumers” to Big Pharma’s lies. For our work, Dr. Horowitz and I are regularly persecuted as “Jews” and “Traitors,” “Born Again Christians,” “Messianic misfits,” “Jesus freaks,” “charlatans,” “pseudoscience publishers,” and “conspiracy theorists,” all because we have become leading voices in the fields of natural healing and drug industry whistleblowing. Dr. Horowitz is widely known as the world’s best credentialed, most outspoken, and most prolific publisher of information opposing vaccinations. As the editor of Medical Veritas Journal online, he has been invited by religious groups, activists, and academic institutions internationally to lecture or debate public health officials and defend our position that vaccines do more harm than good. HERE, for instance, is a link to Dr. Horowitz’s and Dr. Janet Edgehill’s “2015 Great Vaccine Debate” against government officials produced by PBS Television in Hawaii. My work has blown the cover off of the entire “conspiracy industry.” Dr. Horowitz and I discovered that the conspiracy business was manufactured along with many conspiracy theories to conceal “conspiracy realities.” These are actual conspiracies that people don’t see and law enforcers never prosecute, because mainly people are afraid and faithless, and law enforcers are regularly bribed, fearful, and corrupted. In addition, media diversions draw people’s attention elsewhere. Dr. Horowitz reminds us, as “a matter of law,” a “conspiracy” is simply two or more people scheming to defraud and damage someone else, others, or even masses of unwitting people. We investigate real criminal conspiracies as whistleblowers. By doing so, we have repeatedly exposed Big Pharma’s administration of “iatrogenocide”–that is, the mass killing and/or enslaving of victims for profit using deadly drugs and dangerous vaccines administered by clueless, often arrogant, or otherwise willfully-blind medical doctors, nurses, and pharmacists. So it is comic and ironic that I would be smeared, along with Dr. Horowitz, as a “conspiracy theorist” instead of a conspiracy realist by journalist Bronwen Dickey in the September 2016 issue of Popular Mechanics. I have been protecting Dr. Horowitz’s since 2009. That was shortly after President Obama’s minister, Rev. Jeremiah Wright, put Dr. Horowitz on the map for documenting the man-made origin of AIDS. Horowitz instantly became targeted for exposing the Merck Drug Co., U.S. Army, and biological weapons manufacturer Litton Bionetics, in a conspiracy to manufacture and spread HIV/AIDS through contaminated hepatitis B vaccines. 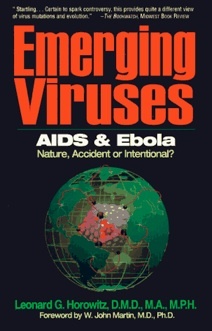 That text, Emerging Viruses: AIDS & Ebola–Nature, Accident or Intentional? (Tetrahedron Press; 1998; available in e-book for only $10), has been described by CDC officials as one of the most influential books prompting the “anti-vaccination movement” worldwide. I first met Dr. Horowitz in Pasadena, California in 2009 when he was promoting “The Concert for the Living Water.” Groups from 76 nations participated in praying to preserve and restore our oceans, lakes, rivers and streams. Soon after, I began investigating who would be so evil as to attack Dr. Horowitz’s reputability, his research, and successful event. That’s when I learned he was being “stabbed-in-the-back” by Big Pharma agents, some of whom I mention below. Dr. Horowitz’s detractors in CONTROLLED OPPOSITION, as directed under the “Counter-intelligence Program” (i.e., the COINTELPRO), had infiltrated the LIVE/H2O Concert, the “patriot community,” the “natural healing industry.” They came to Dr. Horowitz’s lectures and infiltrated his companies. They ultimately destroyed the doctor’s commercial operations, and largely his reputation in those markets. I have dedicated my life to avenging injustice. Since 2009, I have largely been exposing Dr. Horowitz’s detractors–devil-doers who are among the most self-loathing “fractured” personalities with inferiority complexes I have ever witnessed. Their group leaders are criminal psychopaths. They secure “Pharma Mania” and the drug CULTure called “healthcare.” They orchestrate retaliatory attacks against me and Dr. Horowitz for our heroic efforts in saving lives and preventing the damaging effects of Big Pharma’s racketeering enterprise. We call these soulless misfits “PharmaWhores” when they publish or broadcast in the mainstream media. We coined the word “PharmaTrolls” when they blogged or abused the social media. We exposed them for being Big Pharma’s main “protection racketeers” commissioned to smear any and all competition. Before I turn my attention to the rookie journalist who chose to remain clueless about these matters of fact for her paycheck–author Bronwen Dickey–please consider “the heart of the beast” that finances and controls virtually everything ongoing in American healthcare today. This racketeering enterprise features Dickey’s commissioners, beginning with the Hearst Company that paid Dickey to “hit” Horowitz, and me too. 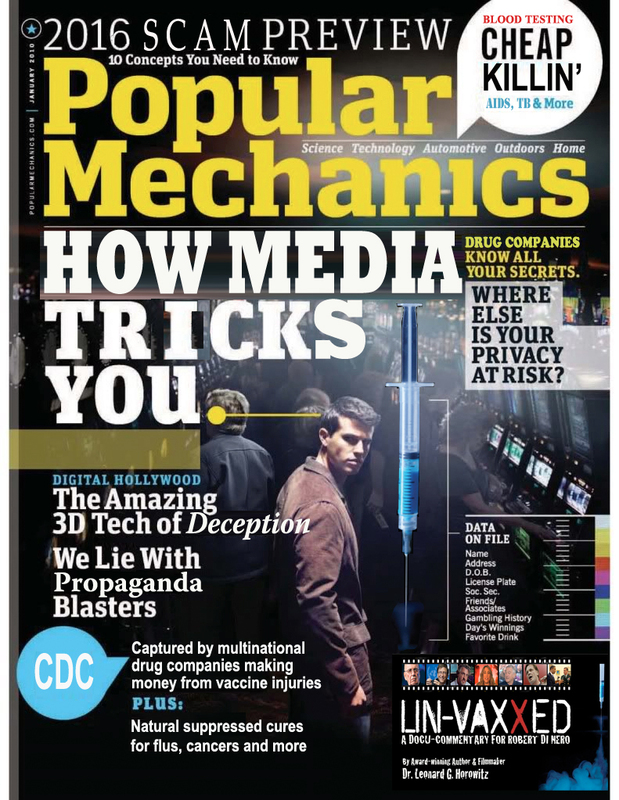 In the September, 2016, issue of Popular Mechanics (hereafter, “PM” owned by Hearst) Dickey smeared us, libeled Dr. Horowitz, and disparaged his products. 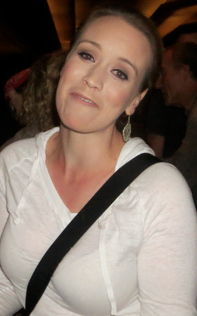 She introduced us among the “Conspiracy World’s Biggest Celebrities.” I reply to her propaganda in Parts III and IV of this series (linked below). Dickey’s original assignment was to compound PM‘s previous defamation of Dr. Andy Wakefield. But I got in the way. Accordingly, this is my investigation into Dickey’s article. I present here a case study in consumer fraud. How secret interests in the PharmaMedia abuse willfully-blind journalist-PharmaWhores like Dickey to censor, distort, defame, and destroy the lives of heroes we call “whistleblowers” who are working to save lives, protect children, and secure America’s honorable future. Dickey wrote about a “Conspira-Sea Conference” we attended among featured experts in many fields. 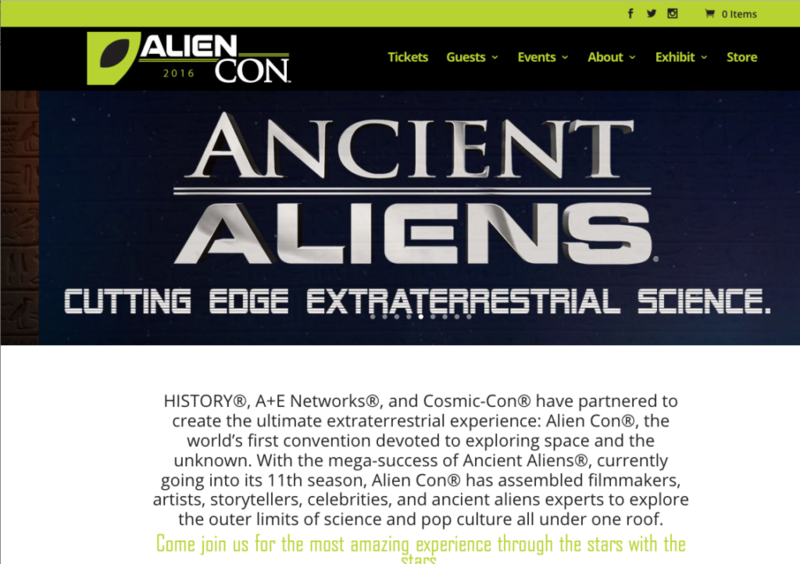 Dickey leveraged that variety to discredit everything under one genre: “Conspiracy Theory.” The event, and Dickey’s report on the conference, was clearly administered for profit, and dealt with far more than conspiracies. Presentations covered virology, vaccinology, metaphysics, UFOlogy, GMOs, government mind-control programs, modern and ancient mysteries such as pyramids and crop circles, and public poisoning programs such as vaccines, nutritional sabotage, and chemtrails. The Illuminati’s plan for One World Government was a common theme. But as Hearst was preparing to smear Dr. Horowitz and Dr. Wakefield for their attendance at this conference, abusing the doctors’ implied association with less reputable even bizarre speakers covering “wacky New Age metaphysics,” Hearst was promoting its own alien interests through the CONTROLLED OPPOSITION of George Noory and Tom Danheiser, host and producer on late night’s most listened to “paranormal news show” —Coast-to-Coast AM. 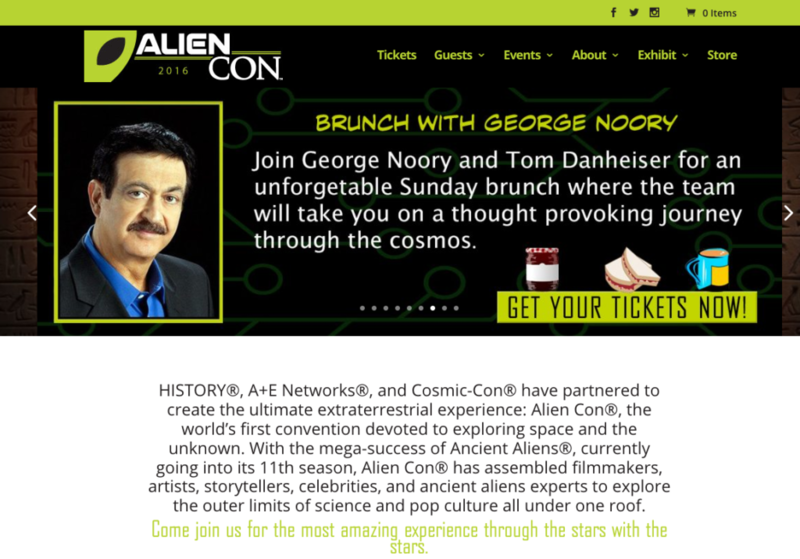 And here is George Noory’s and Tom Danheiser’s concealed conflicting interest in Hearst. Their show is financed by iHeartMedia and Entertainment, Inc. (formerly Clear Channel Broadcasting, Inc.); Further, iHeartMedia and its $16B (billion) in assets is owned by Bain Capital, whose $75B in assets (2014) largely financed Mitt Romney’s presidential campaign. As Dickey was writing her story, Hearst partnered with Bain Capital in MedHOK Inc. a “key part” of “one of the largest media and information companies in the world.” That partnership, along with Hearst’s First Drug DataBank (“FDB”) and allied McKresson Company, controls the “brain” and “central nervous system” of American healthcare. 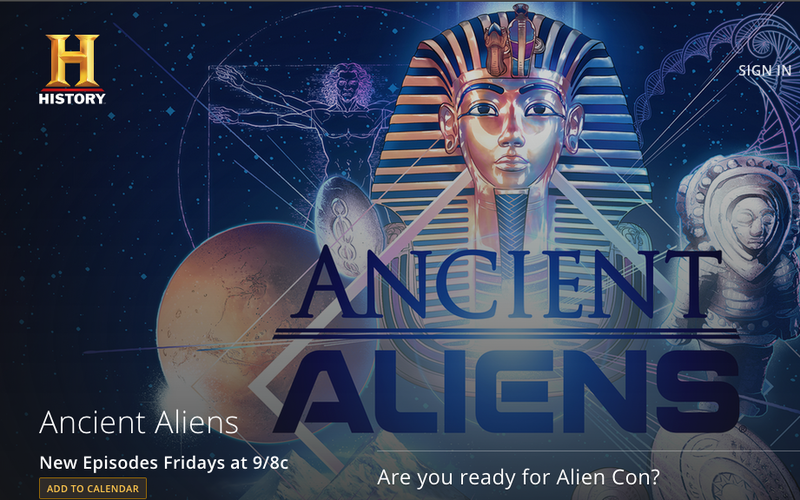 This is why Noory and Danhieser choose to cover “Alien Encounters,” restrict Big Pharma exposures, or pair them with wacky (discreditable) interviews. Theirs is late night’s number one PSYOPs (i.e., psychological operation for social control). They are CONTROLLED OPPOSITION and PharmaWhores. Hearst’s propaganda enterprise, featuring iHeartMedia alone, “owns more than 850 full-power AM and FM radio stations in the U.S., making it the nation’s largest owner of radio stations. This is who broadcasts Coast-to-Coast AM. 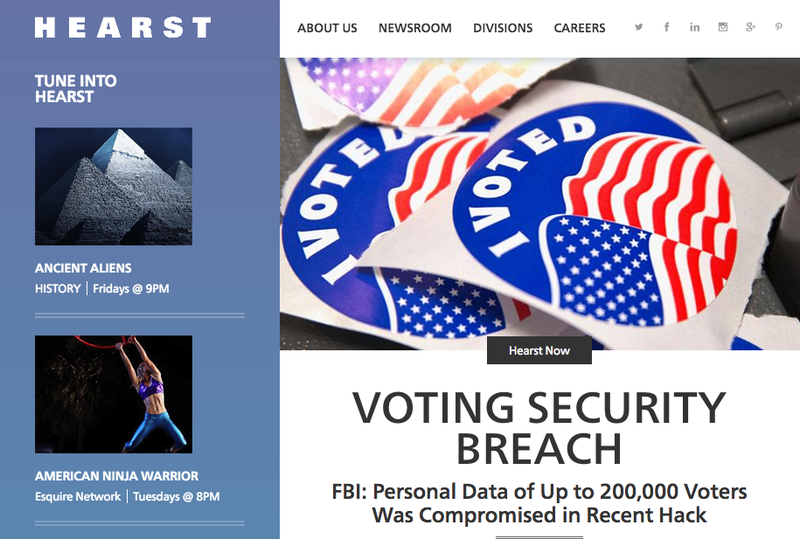 Together with MedHOK and FDB, Hearst controls the computer systems of virtually every hospital and doctor’s office in America as well. So as Dickey wrote to defame Dr. Horowitz in PM for pioneering “528 therapeutic pyramids,” his broad-spectrum anti-microbial invention OxySilver, and his opposition to vaccination intoxications, Dickey’s paymasters are committing unfair competition and consumer fraud to push and protect their own cursed assets. Dickey, Noory and Danheiser may then need to find a new paymaster.